Nikos Kaponis started playing music at the age of 11 (!!! ), when a chance was given for the first time and since that moment he realised that this is what he wants to do in his life. 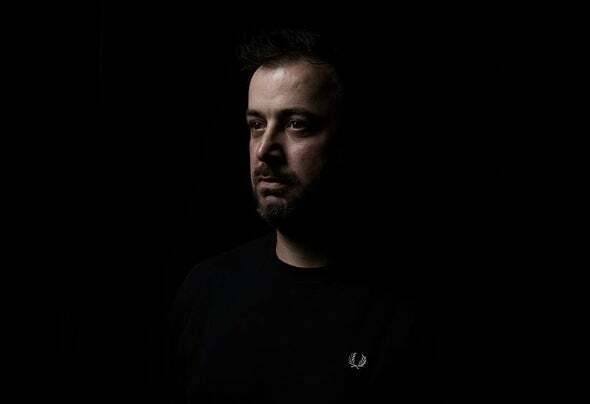 From his 14 years, he started playing professionally in a club and he continues until today, 18 years later..He has shared the decks with the creme of greek djs, such as Chris Child, Reckless, Dimension X, Akylla, Dino MFU, Thodoris Triantafyllou, Cj Jeff, Consoul Trainin, Alceen, Johnny Gerontakis & Steve MC, Mihalis Safras, Detlef and Playmen.Lately he has started working on music production, having his first single release “Better Future” at Istanbul Records and he prepares his next releases, which will be available very soon. He has also made various bootleg remixes and reedits, which gain support from many djs worldwide.